1 Roll of disposable barrier film on a plastic dispenser. Dimensions – 6″ x 4″ one sheet, 1200 sheets per roll. 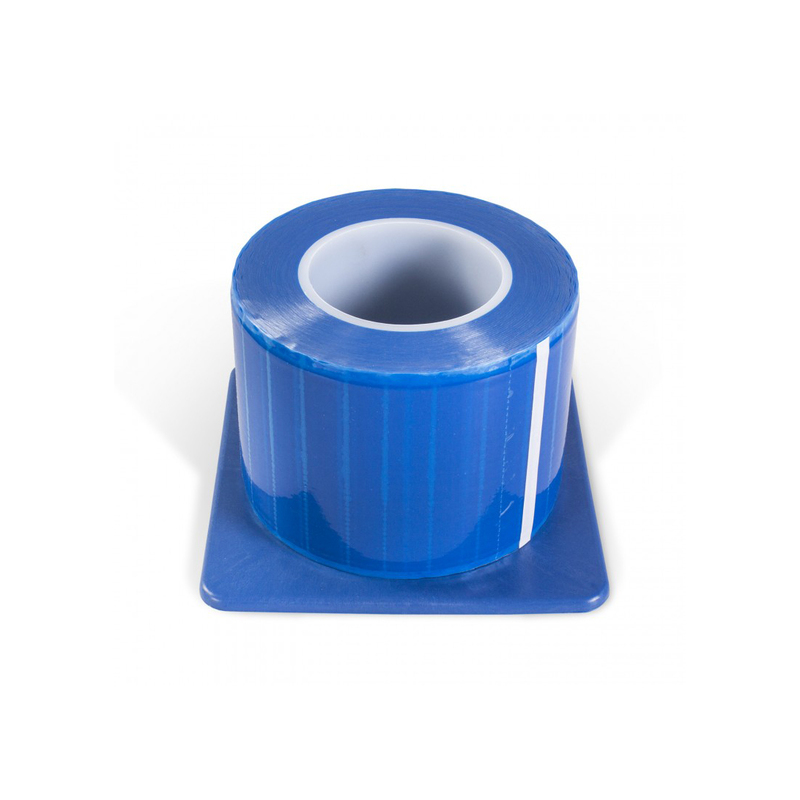 Ideal for covering machines and trolley areas to avoid cross contamination.